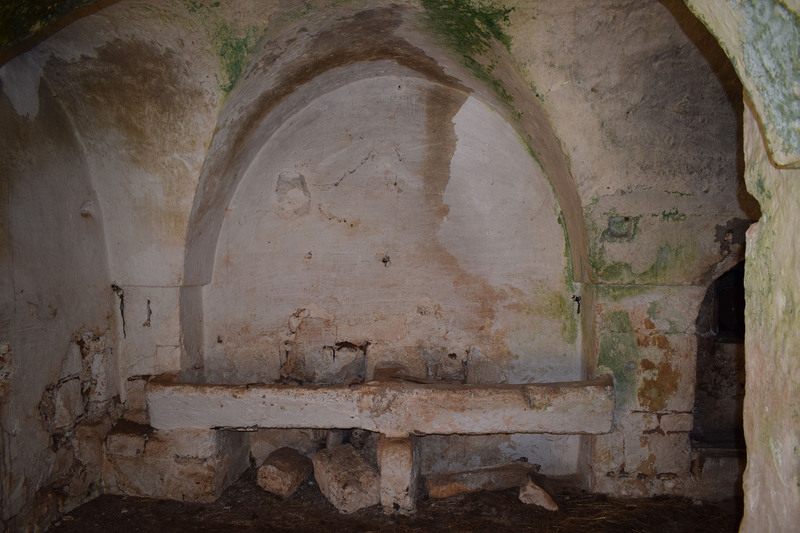 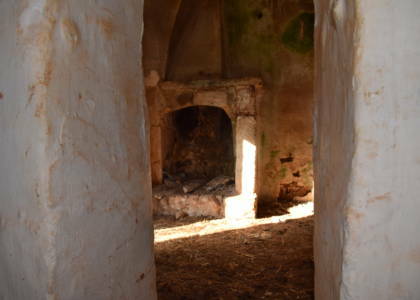 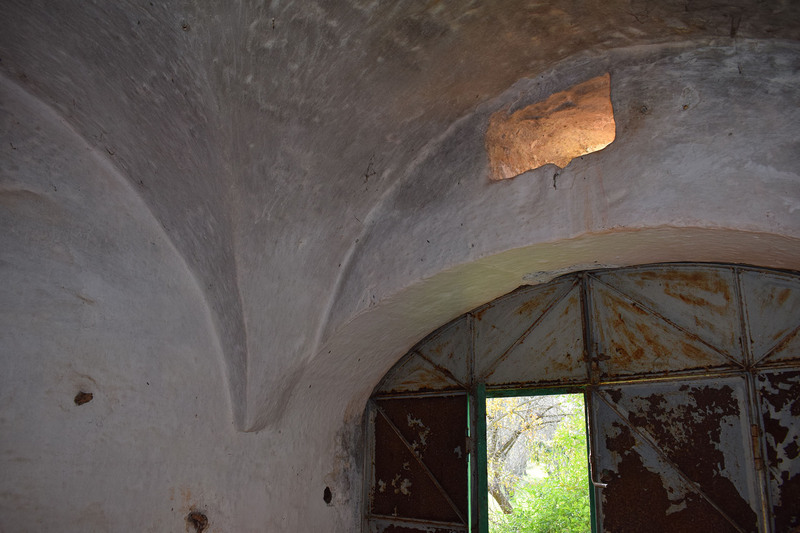 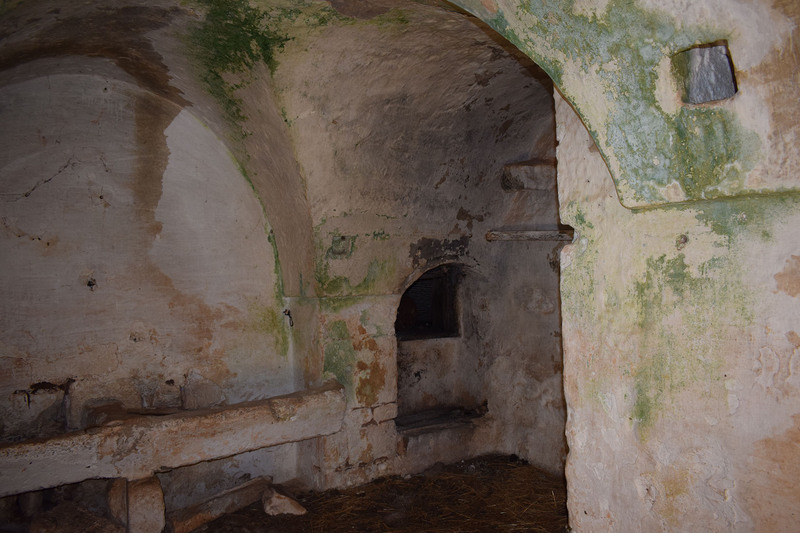 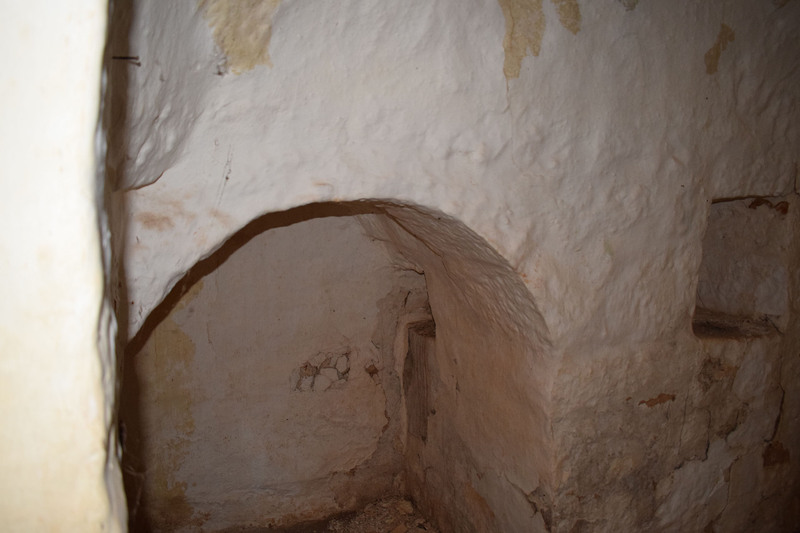 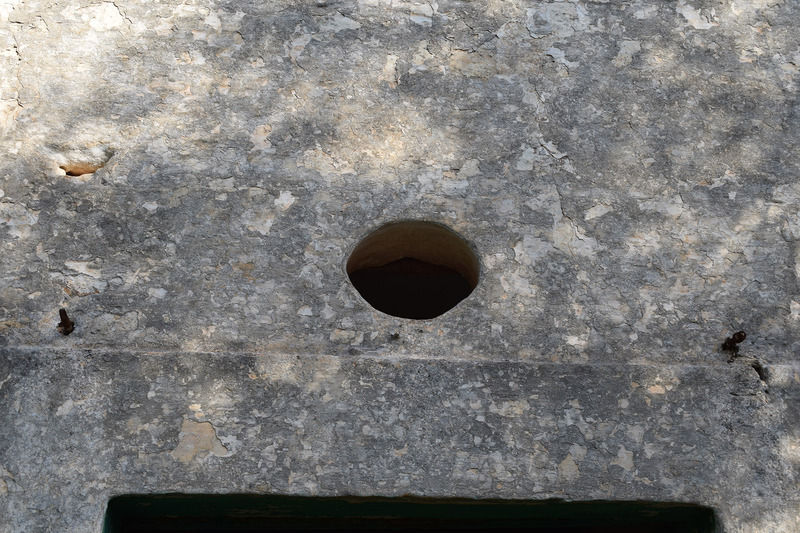 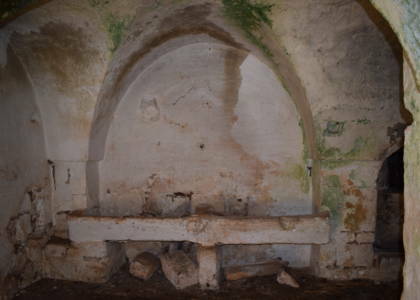 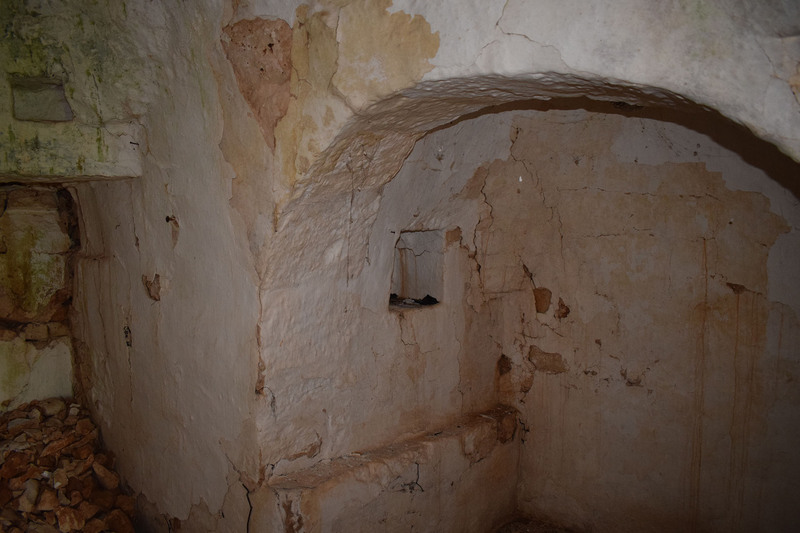 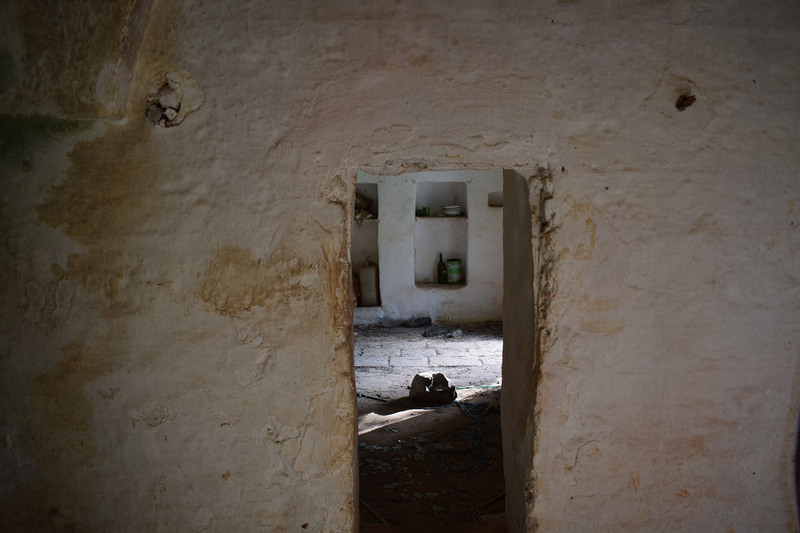 Composed of several rooms, and different styles, this original stone construction presents an absolutely personal style: rooms used for the shelter of animals where the feeders are still intact and well defined. 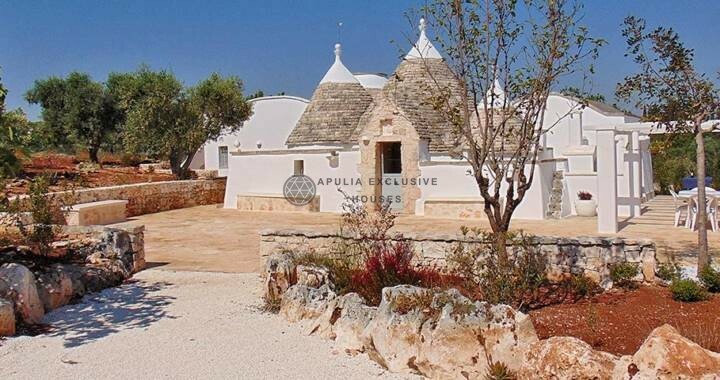 The premises for the daily life of the inhabitants to which it has been attached, in a surprisingly integrated way, a beautiful Saracen trullo. 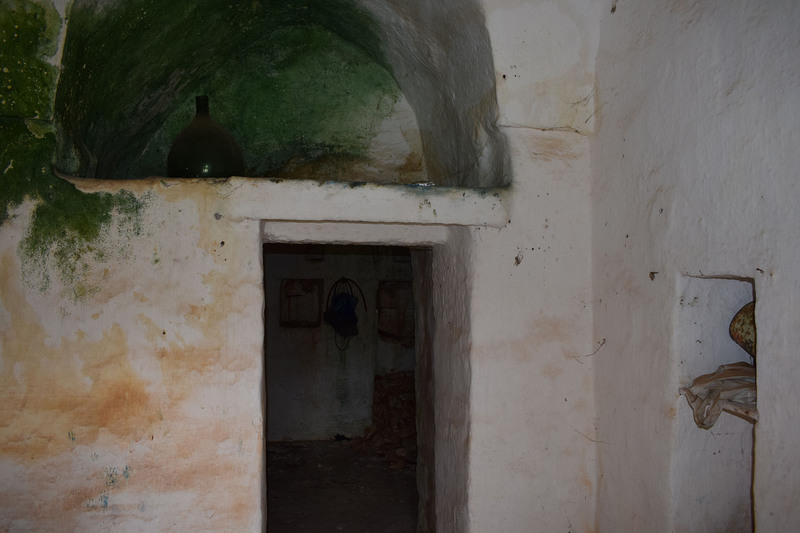 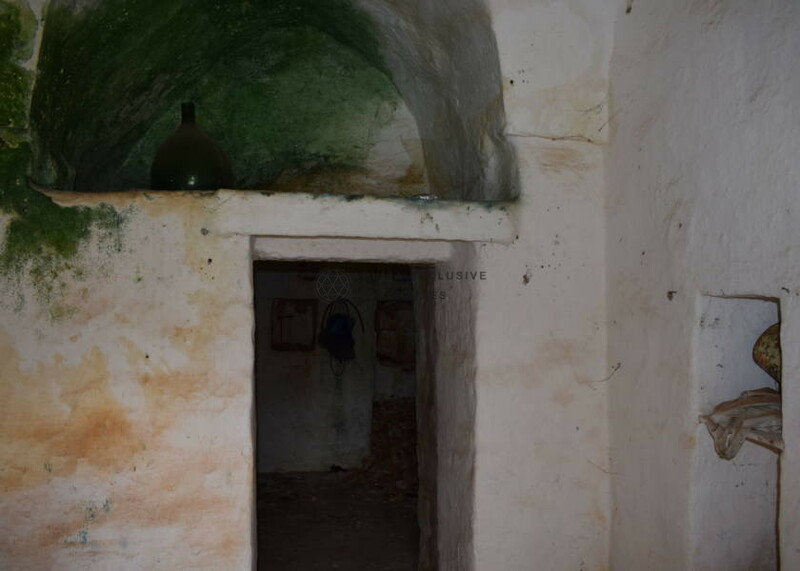 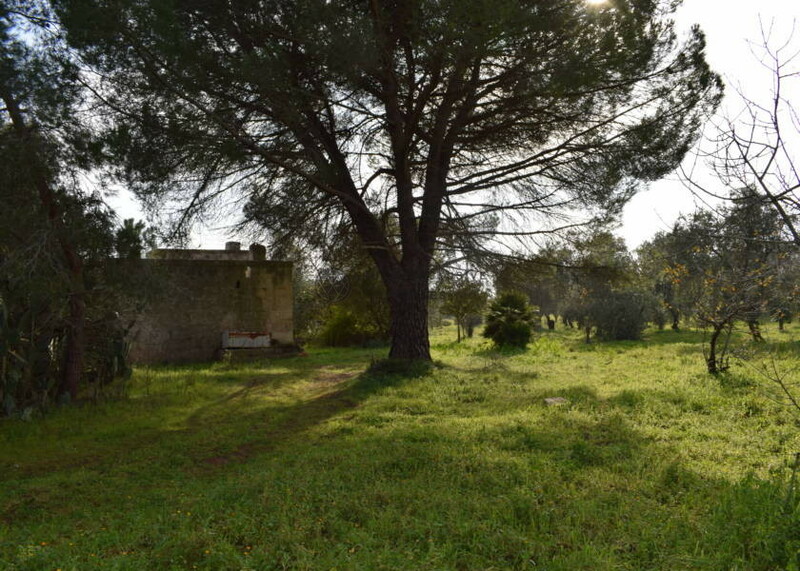 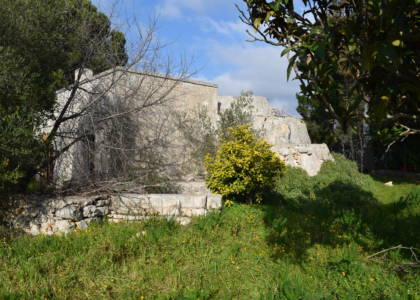 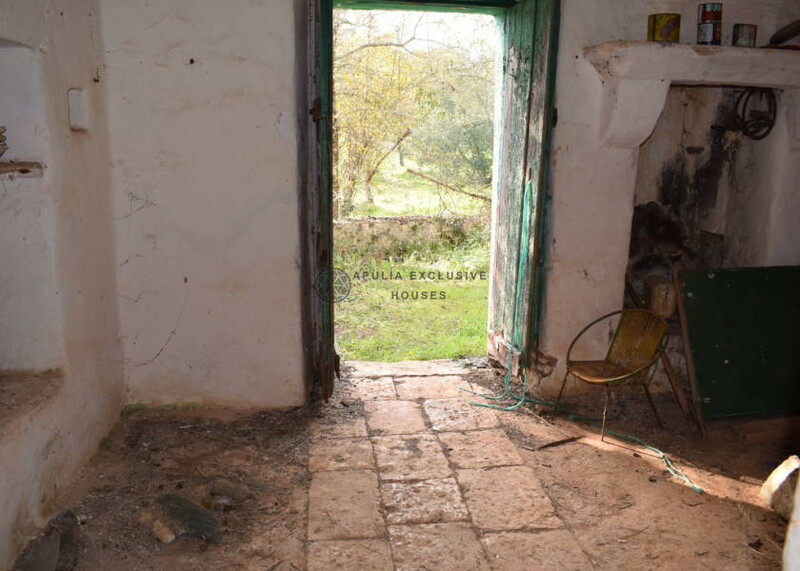 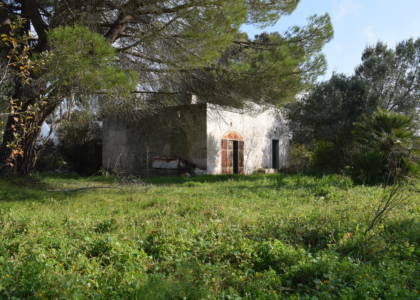 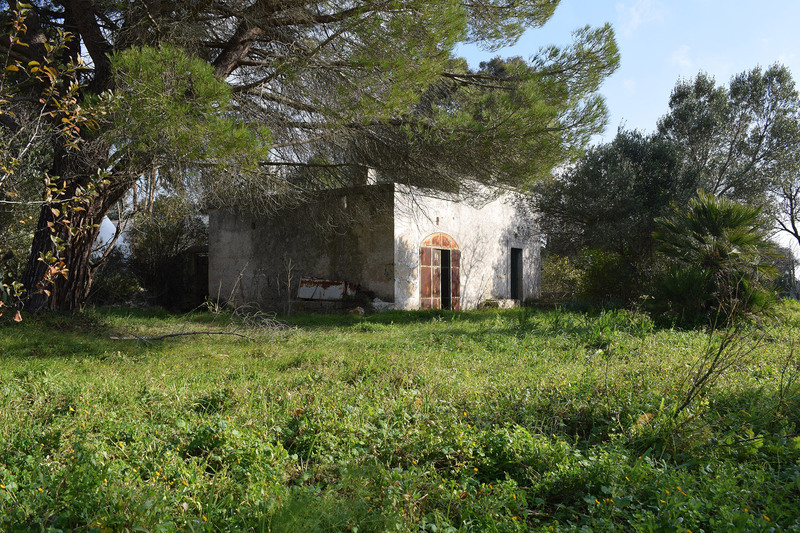 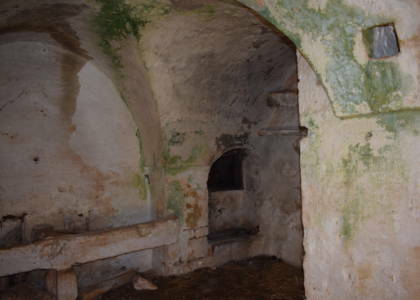 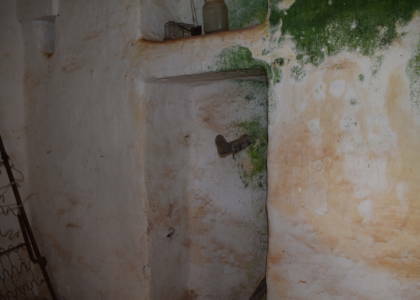 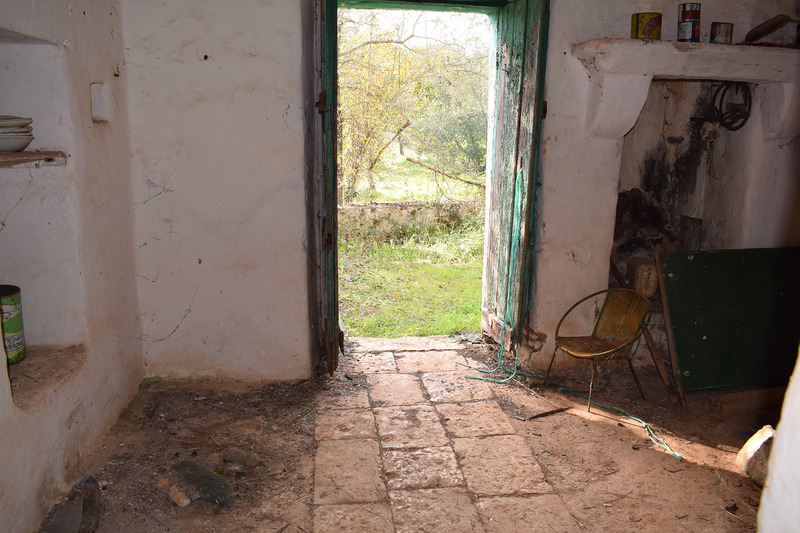 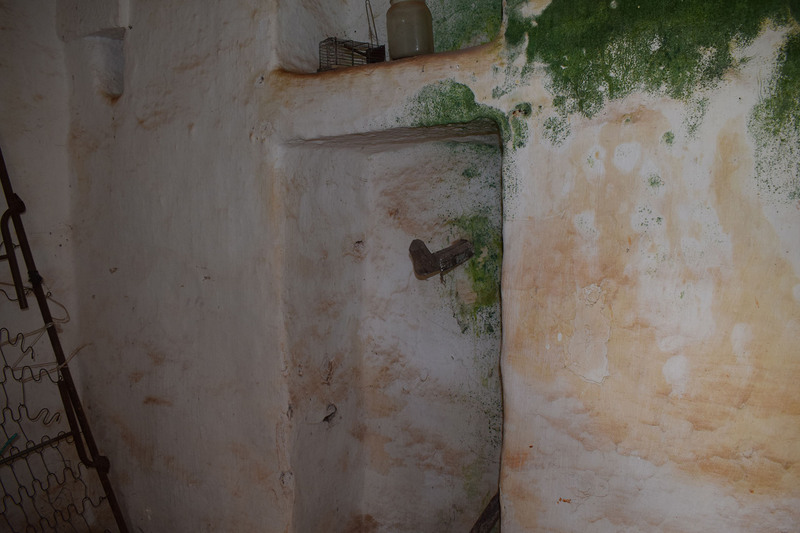 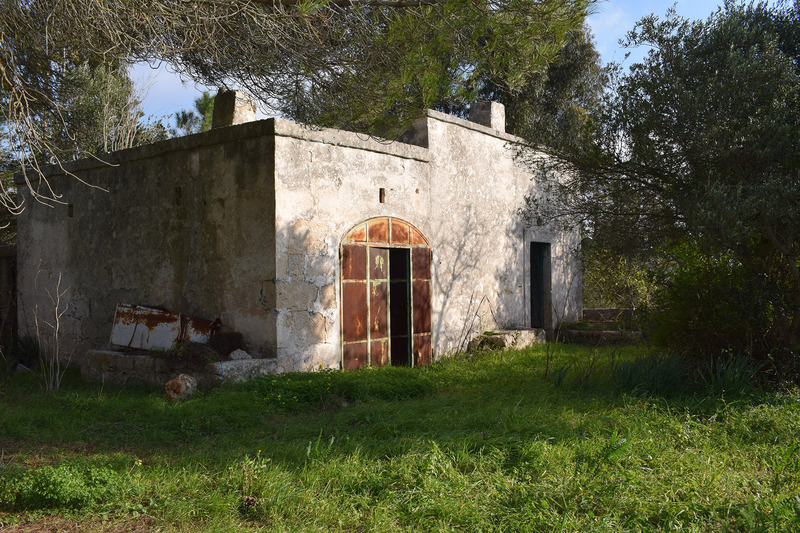 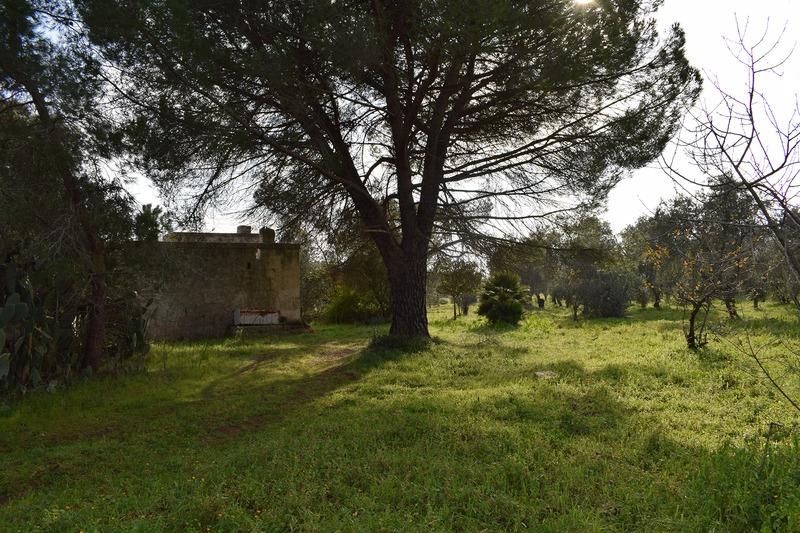 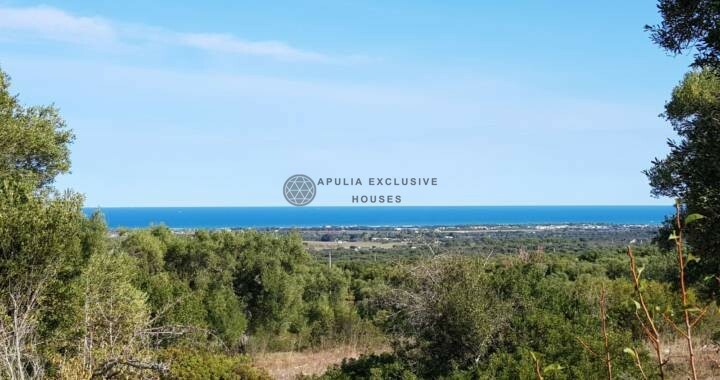 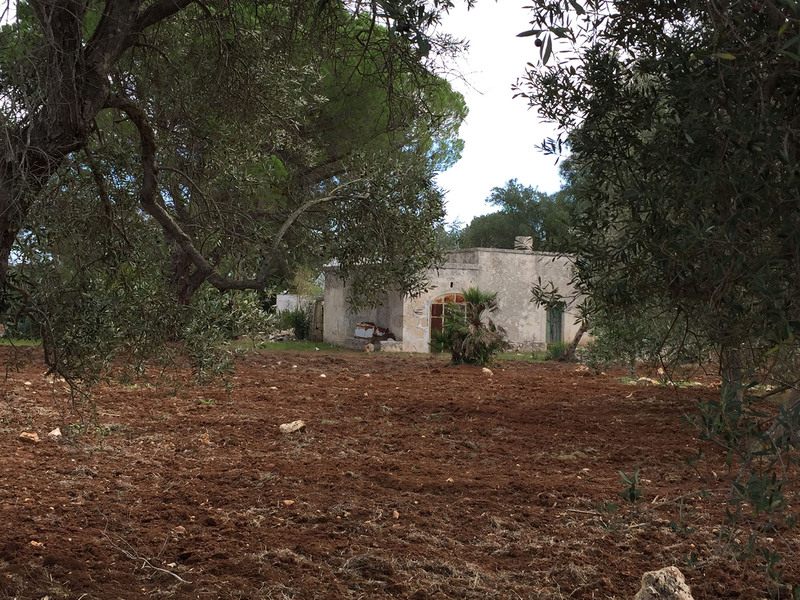 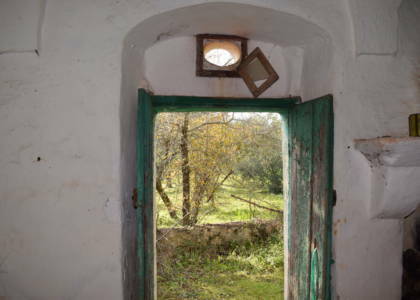 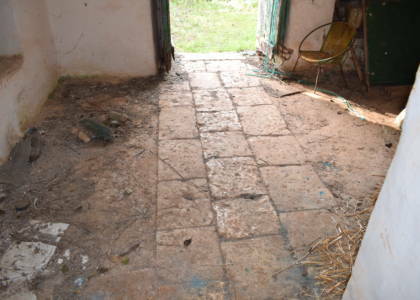 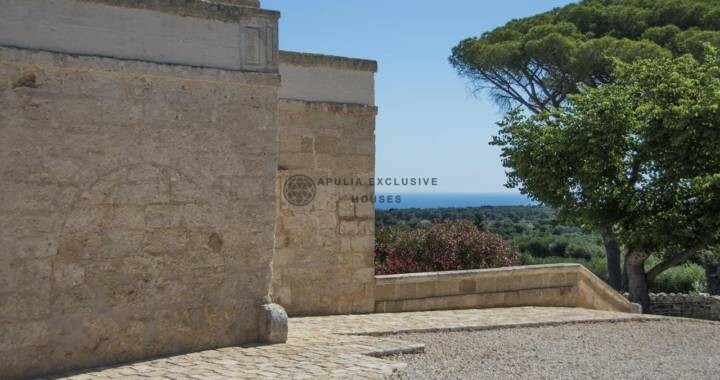 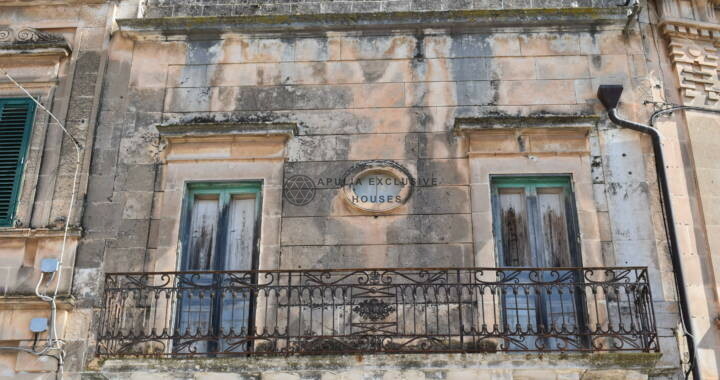 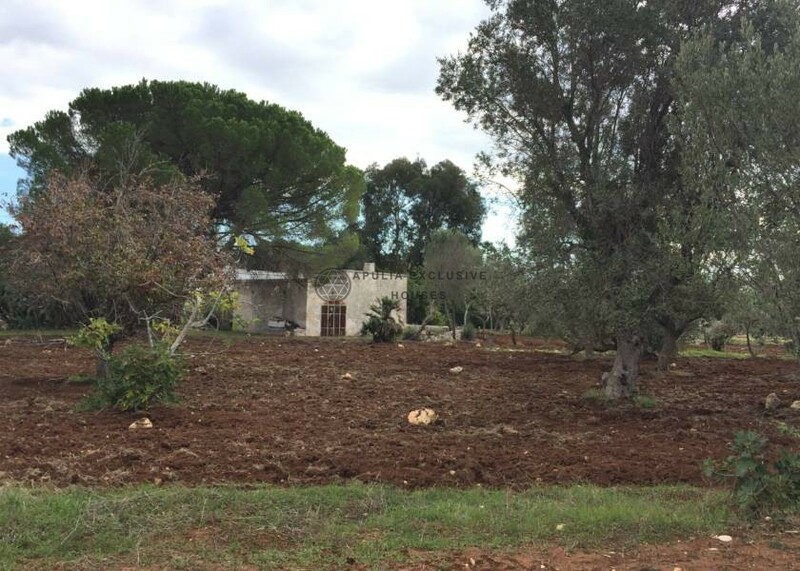 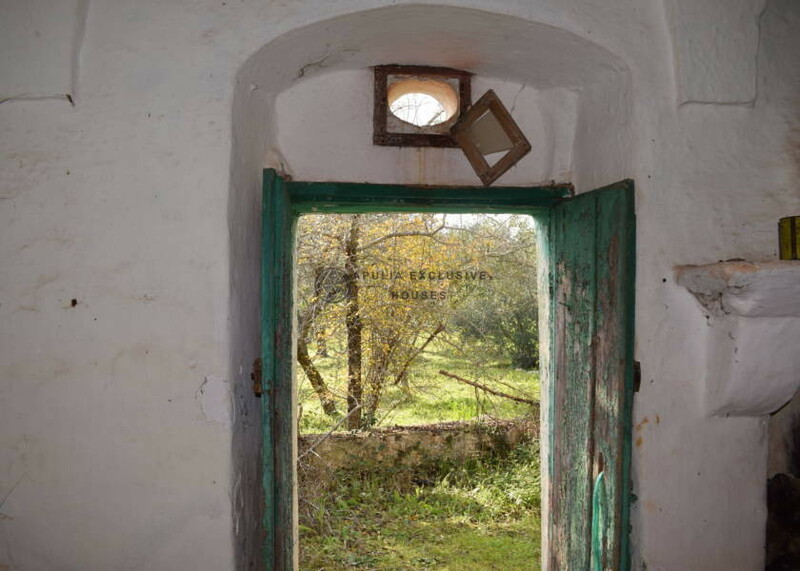 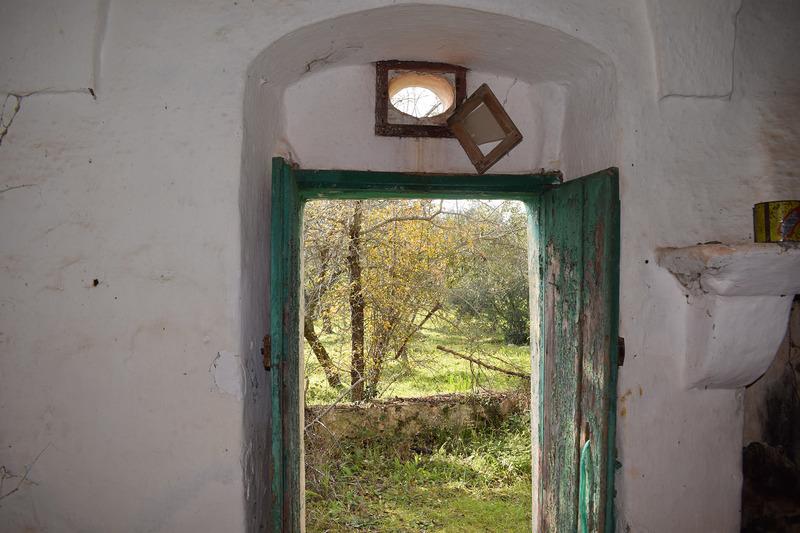 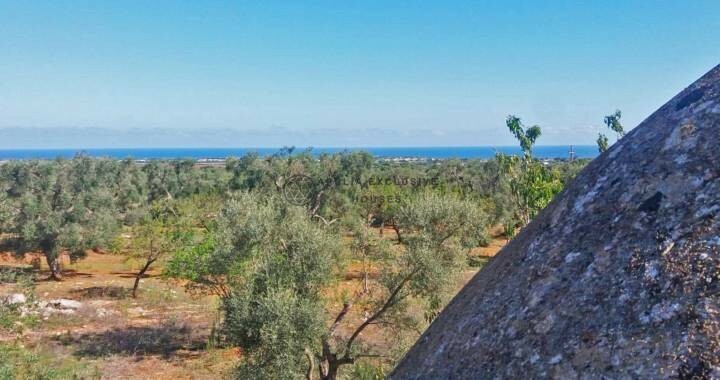 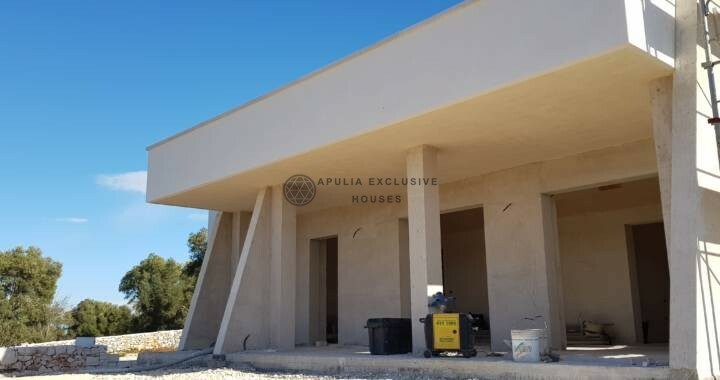 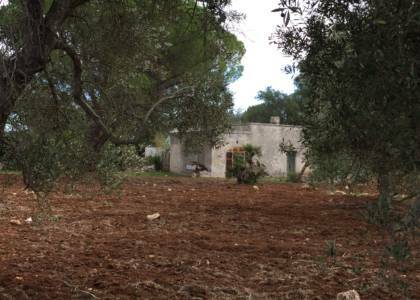 The absolute originality and the position in the beautiful Ostuni countryside make this property extremely interesting as it already has an extension of about 80sqm divided into several rooms, even if just by restoring it, you would have more than a beautiful property, indeed with a particular charm and value. 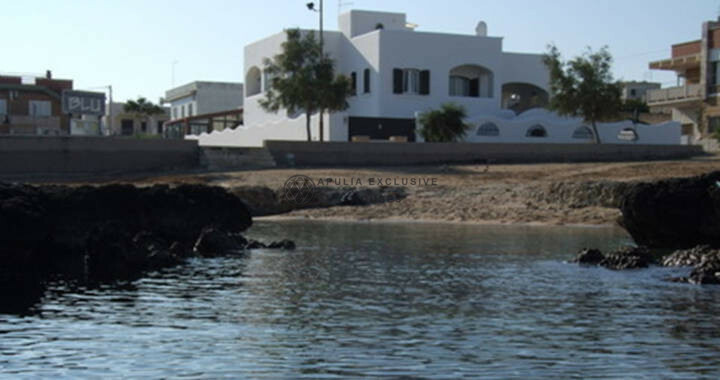 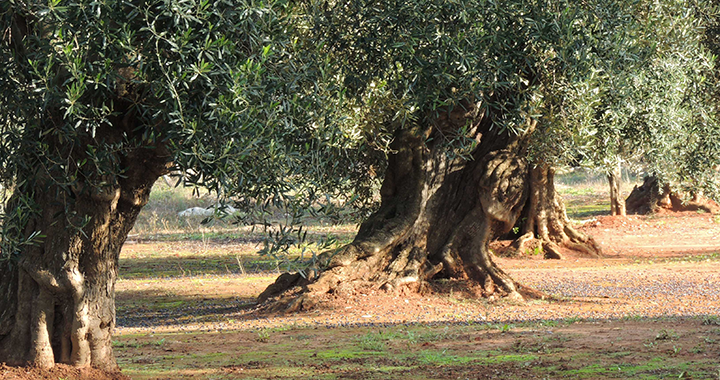 The land of relevance measures 8400sqm, cultivated with beautiful olive trees and various trees and shrubs. 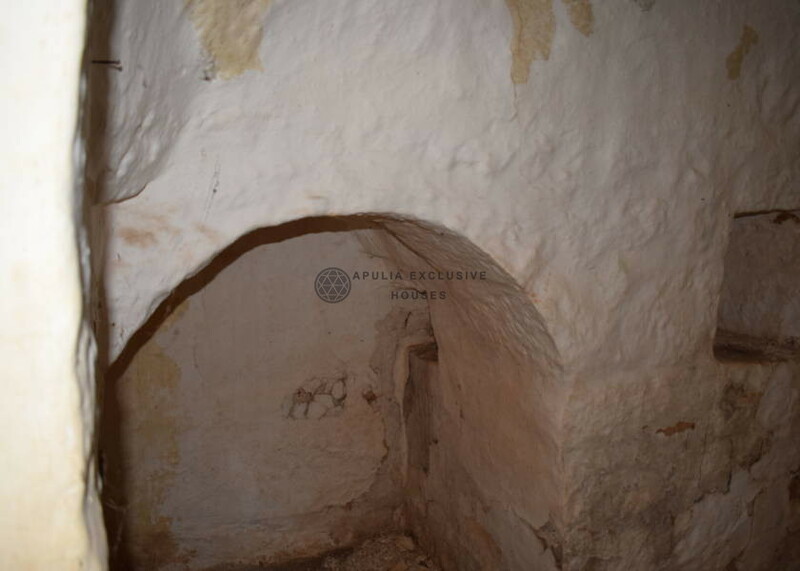 There is the possibility to build other 25 sqm from which you could get another bedroom and bathroom. 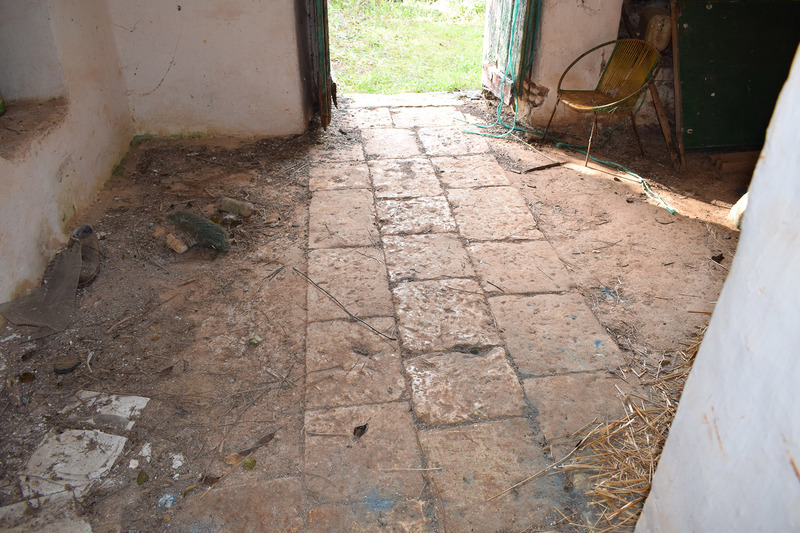 Possibility to build a 40sqm pool. Next to it there is a land for sale of other 8700 sqm.